Mrachek, Fitzgerald, Rose, Konopka & Dow, P.A. In 2000, seven West Palm Beach attorneys left Gunster Yoakley & Stewart to launch their own firm. Today, Mrachek, Fitzgerald, Rose, Konopka, Thomas & Weiss, P.A. is a well-recognized litigation boutique focused on the needs of commercial and individual clients. The firm focuses on business litigation matters, contract disputes, construction litigation, securities litigation, securities arbitration, professional malpractice, employment and trade secret litigation, intellectual property, class action, and probate, trusts and estates litigation. The firm does no transactional work and does not do any personal injury, medical malpractice, domestic relations or white collar defense. It is a pure commercial litigation firm. Most of the firm’s work is on an hourly fee basis, but the firm considers contingency cases and in recent years has been quite successful in those cases, particularly in the areas of security and professional malpractice. The firm now has 12 attorneys, ten in the West Palm Beach office on Flagler Drive and two in the Stuart office, which is managed by Konopka. The firm’s attorneys are actively involved in their community, volunteering their time for a variety of civic and charitable causes. In addition, every Friday is “jeans day” at the firm, where everyone can wear denim if they donate to the Susan Komen Foundation, which raises funds for breast cancer research. Weiss, whose practice focuses on business and select class action litigation, rejoined the firm after five years with Leopold Law, P.A. He currently serves as class counsel in a $24 million settlement for South Florida homeowners affected by Chinese drywall, the first such settlement to provide a full remediation in a multi-unit building with mixed drywall. Like Mrachek, Weiss began practicing law trying court martials in the military. He is the immediate past president of the Martin County Bar Association. 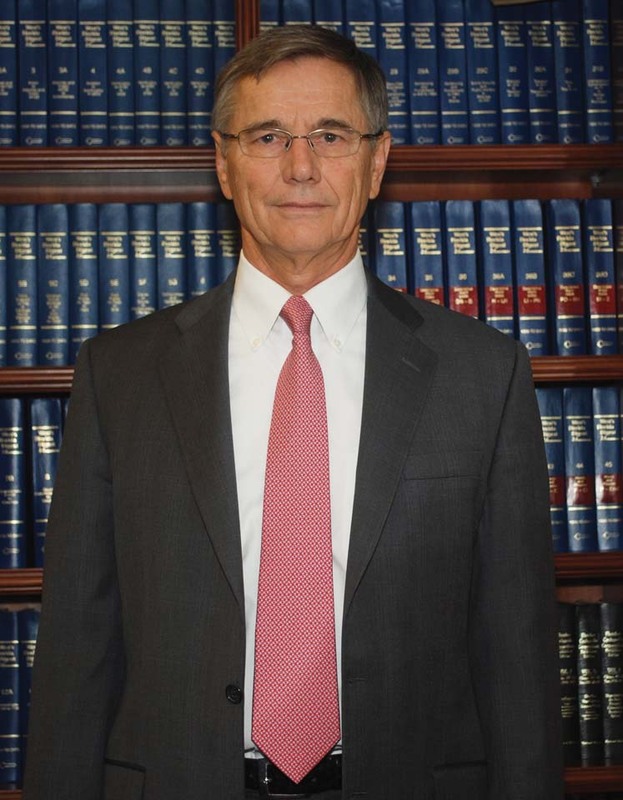 Thomas is an experienced trial attorney, whose practice includes complex commercial and construction litigation, construction claims counseling, and contract and business disputes. Board certified in construction law by the Florida Bar, Thomas recently completed a nine-week jury trial in an $11 million construction defect case. Fallick focuses her practice in business and commercial, construction and insurance coverage litigation, as well as professional liability actions. She is also involved in Connect Florida’s Statewide Leadership Institute, the Emerging Leadership Program of the Jewish Federation of Palm Beach County, and the Palm Beach County Bar Association.